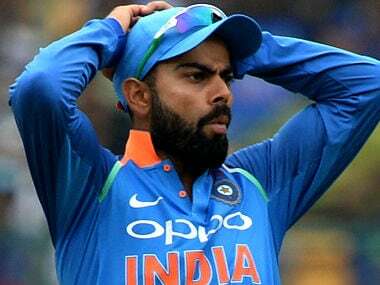 Virat Kohli admitted that Indian batsmen should have done a better job in the fourth ODI against Australia but at the same time termed the defeat as a result of a rare off-day. 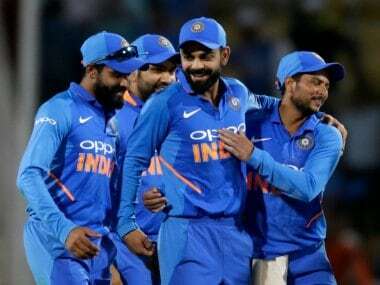 Bengaluru: India captain Virat Kohli admitted that his batsmen should have done a better job in the fourth ODI against Australia but at the same time termed the defeat as a result of a rare off-day. 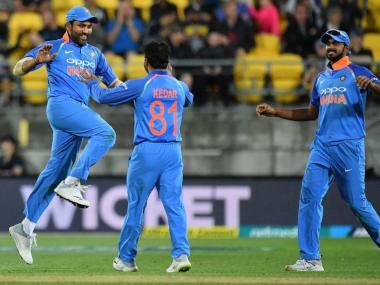 India lost the fourth ODI by 21 runs, their first defeat after nine consecutive wins. Australia made 334 for five and in response, India fell short with 313 for eight in 50 overs. 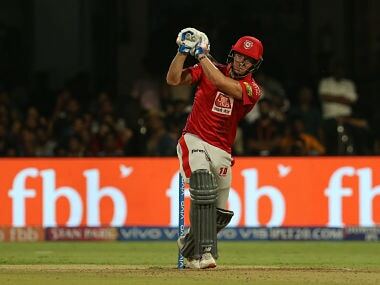 "Honestly at the 30-over mark, they were going strong. 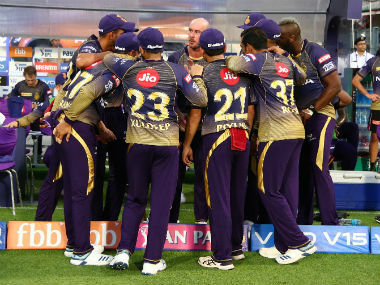 I thought if we restricted them under 350, it would be a great effort, and we did do that," said Kohli in the post-match presentation. Rohit Sharma and Ajinkya Rahane did provide India a great start with a 106-run stand. "We were optimistic with our chances. We got a good opening partnership but we needed one big partnership after that as well. From that point of view, it wasn't a great batting performance from us. That can happen. People have off days," he said. 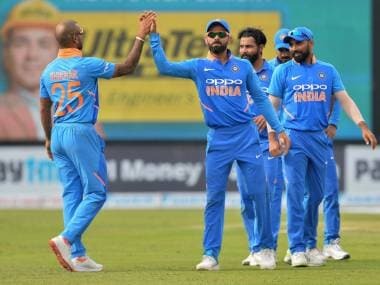 India made three changes in the playing eleven with Umesh Yadav, Mohammed Shami and Axar Patel replacing Jasprit Bumrah, Bhuvneshwar Kumar and Kuldeep Yadav. "Umesh and Shami bowled well. Spinners won't always have good days. Australia were really good today (Thursday). With the bat, their intent was really good. They pulled things back nicely in the field. We didn't play so badly, but they were better on the day. 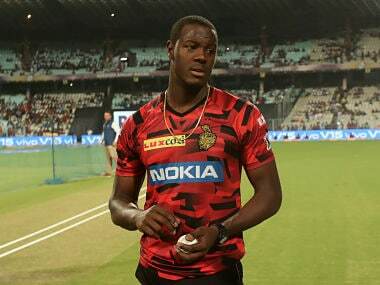 "The only respite for the fast bowlers was taking the pace off the deliveries. The pitch looked worse than it played. It played very well and surprised all of us," Kohli added. Australian captain Steven Smith was relieved at finally getting a win on the tour. "Nice to get a win in. Warner and Finch were spectacular. They really paced their innings nicely and set us up to get 330 plus. We lost a few wickets again but Handscomb was very good at the end. Nice little cameo to get us to 334. I think 300 wouldn't have been enough," said Smith.